So you're browsing on youtube since time ago and you watched videos while your're logged-in to youtube. Here what if you want to clear all of the browsing history and don't want the browser to track the videos you recently watched on Youtube? If this is the question and you're in the trouble and worrying about then I'd like to say that you just set back and relax!. 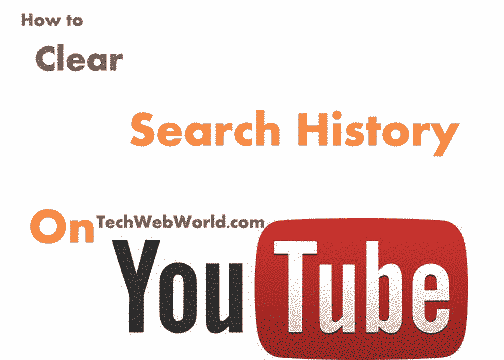 We're here with a step by step tutorial to teach you how to clear your history of youtube. I think this is not a new topic for the daily users of internet and youtube because they'll be already familiar with the method of clearing search history on youtube but If you belong from the beginners then you may not know and you may have a question in your mind that how I can erase all watched videos i watched on youtube. If you're, then you just come to the right place and at the right time because here is the answer of your question. Clearing browsing history of youtube is so easy as 1, 2 ,3... If you still don't know how then just follow the few instructions given in the form of below steps so you will be able to delete all of your browsing history on youtube. Step-1: It has no doubt that you're browsing youtube and logged-in to youtube. 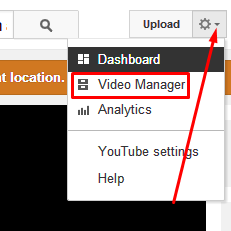 If you've closed the youtube right now then go to youtube.com and log-in (If not logged-in automatically). Step-3: After that, you've to move down to the "Search history" at the left sidebar of the new page. 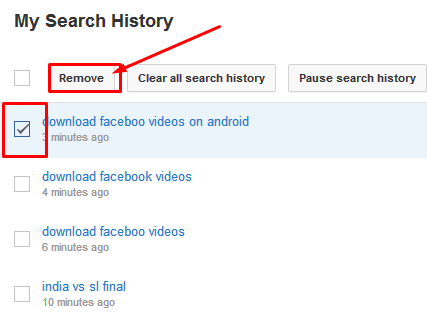 Step-4: Now at the middle of the page, you can see all of the search history you've made on youtube. You can either erase it separately or one by one or alternatively, you can pause the search history too. 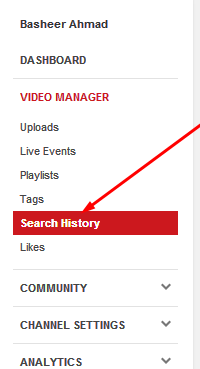 In order to delete a particular history of youtube, you've to select one (you're interested in) and then click on move button appears at the top tab of that page. once you clicked you will not seeing that item in the search history. In case you want to delete all of the history of YouTube, just click on "Clear All Search History" so a new little box pops-up which asking you for confirmation so click again on "Clear all search history" and thus you're done! So friends, in this how-to tutorial we discussed briefly that how a man can delete their search history from youtube that he made while browsing youtube. I hope the post was helpful for you and you liked the post. If you've anything to ask from us the fee free to Contact us or comment below. Also don't forget to share this post with your friends on your social profiles using the buttons given below of this post.